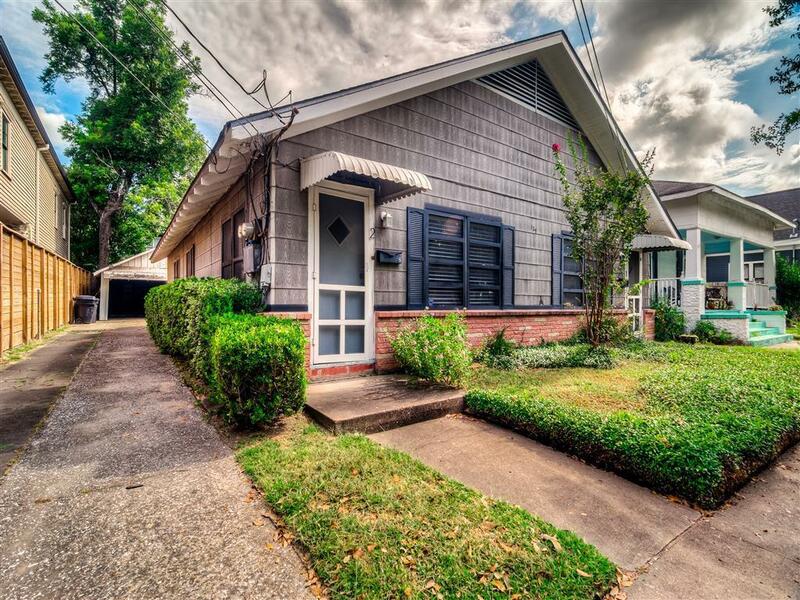 Well maintained DUPLEX-STYLE, single-family home with SO MANY POSSIBILITIES! 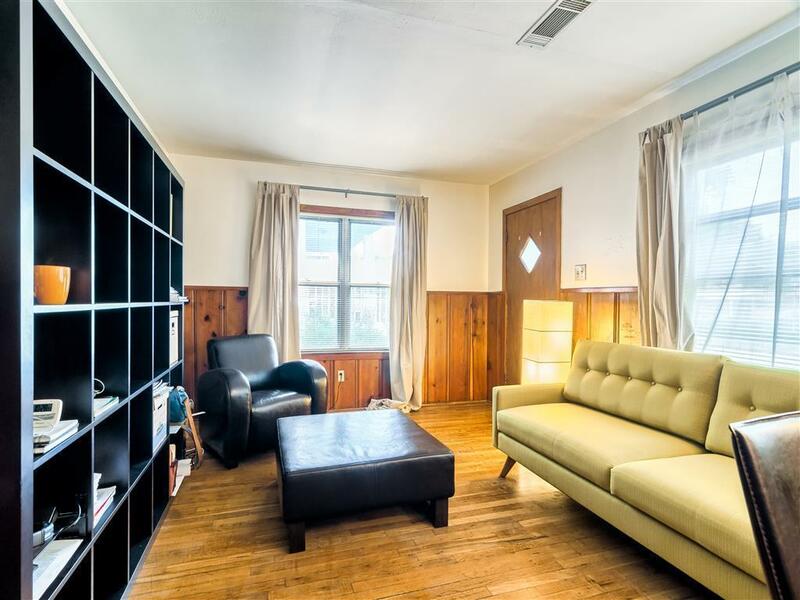 For investors or families alike, the home features two adorable units, each with 1 bed and 1 bath. 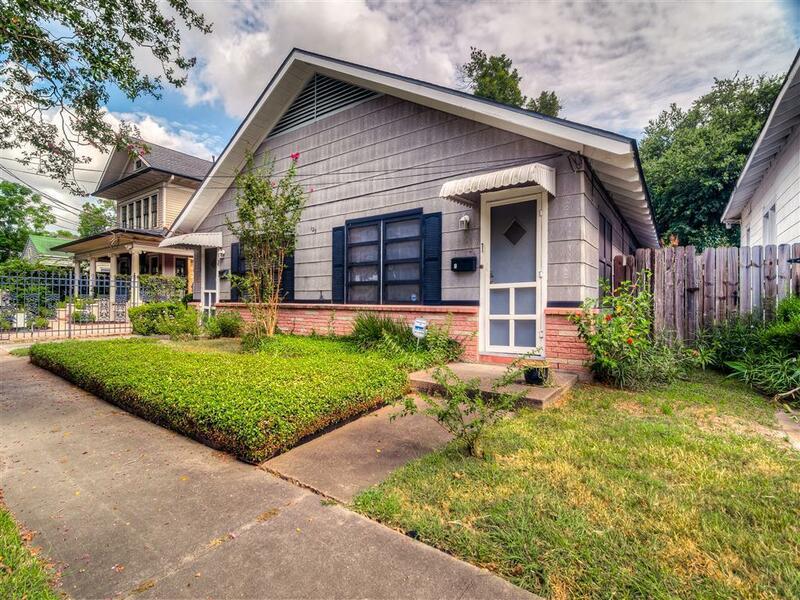 Rare to find this cozy bungalow in one of Houston's most convenient location for inner loopers on the go. For those who enjoy a city lifestyle yet appreciate a relaxing atmosphere. There's nothing better than being located IN FRONT of Woodland Park! Zoned to TRAVIS. 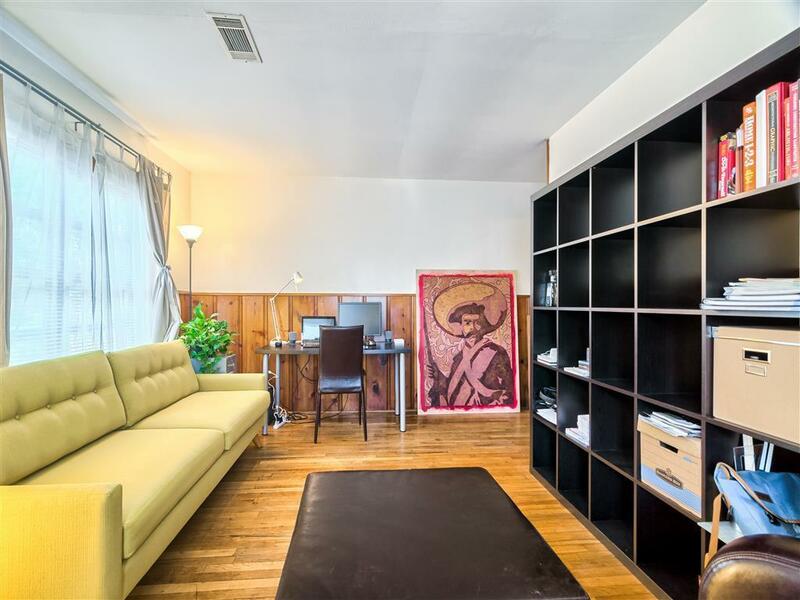 NOT IN HISTORICAL DISTRICT if you are a BUILDER looking for a PRIME LOCATION. Take a walk out here after long day of work or enjoy your own, private patio. NEVER FLOODED!